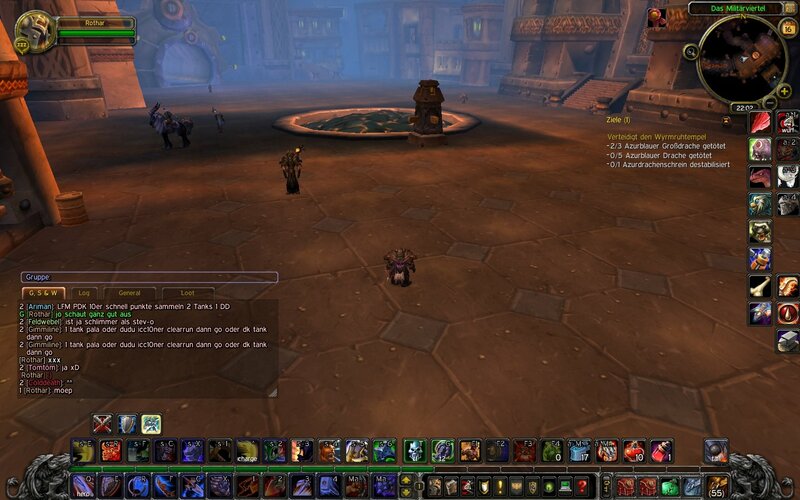 rChat adjusts the appearance of the default chat frame. I totally missed it cause I was thinking i need to edit lua files all the time. Last edited by zork : 08-21-18 at 02:40 PM. Hello,is there a way I can add a dark blue background to the chat frame? How would I be able to get the edit box on the bottom of the frame? I prefer it there. Are there any ingame commands for this wonderful add on? I want to change it so the text fades out after x amount of time like the blizzard chat does. How to do this? STANDARD_TEXT_FONT is a LUA variable. You have a string. You forgot the quotes. Last edited by zork : 04-11-17 at 07:42 AM. Excellent, thank you zork, appreciate it. Last edited by Vranx : 10-28-16 at 07:28 AM. Sure I can upload a version that allows to set the font for the chat aswell. Give me a second. *edit* Done. Download the new version. Open the core.lua and change your font settings to sth you like. Last edited by zork : 10-27-16 at 11:31 PM. hi, i updated the latest patch,but the chat title is still the BLZ style, i like the last version style,it feel smooth and comfortable,can you fix it? Is there still a way to configure rChat to have an outline and channel names like in the screenshot? Fixed the issues. Should be fine now. Any chance you could provide an update? Hey man, love this little chat it isnt viable in 7.1 i noticed it changed back to blizzards normal chat, is this something you are going to fix?